Form takes two forms. 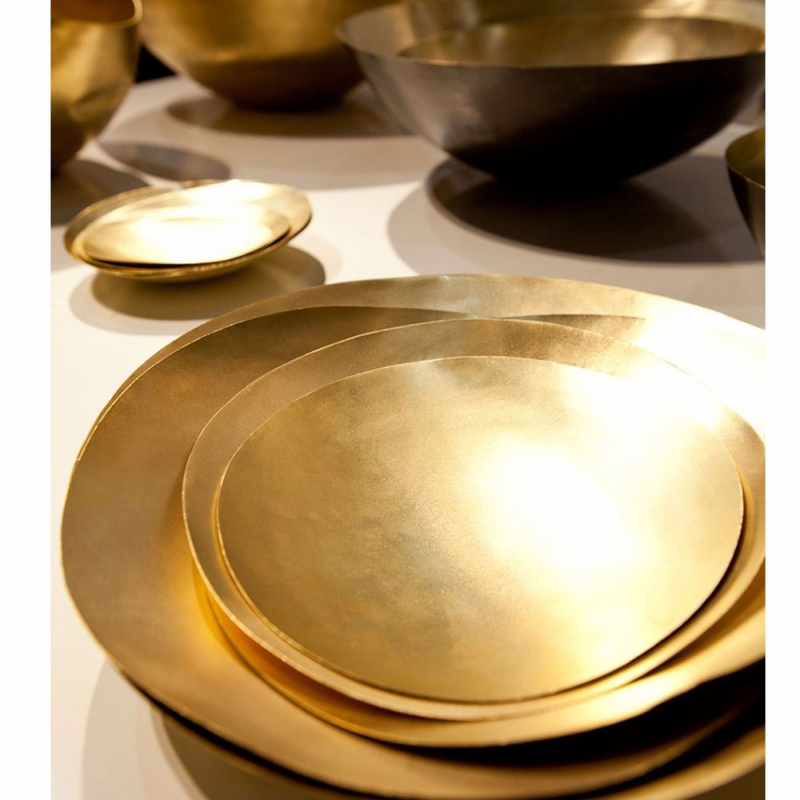 A family of delicate handmade dishes and a sophisticated solid brass tea set. 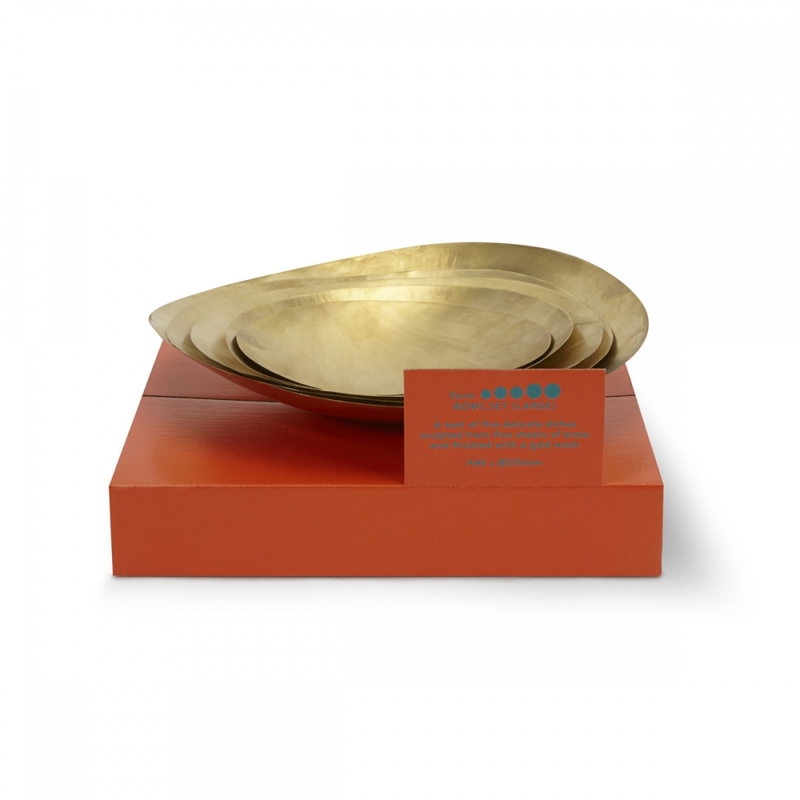 The bowls are inspired by the perfectly formed wooden containers used by Jain monks for food and storage. The tea set calls back to a forgotten era and the sophisticated way to serve British afternoon tea, while hinting at an art deco aesthetic with a touch of Gatsby glamour.